Razer has announced Australian pricing and availability for the Razer Raiju Ultimate controller, the Raiju Tournament Edition controller and the Razer Thresher headset. “Console games continue to set new standards for gameplay, but controller designs have been slow to evolve in step with those advancements,” said Min-Liang Tan, Razer Co-Founder and CEO. The Razer Raiju Ultimate controller sports wireless and wired connectivity, upgraded ergonomics and customisation options. A new mobile app enables gamers to create more than 500 customised profiles to suit different playstyles. The controller also comes with a set of interchangeable thumbtacks and D-pad. 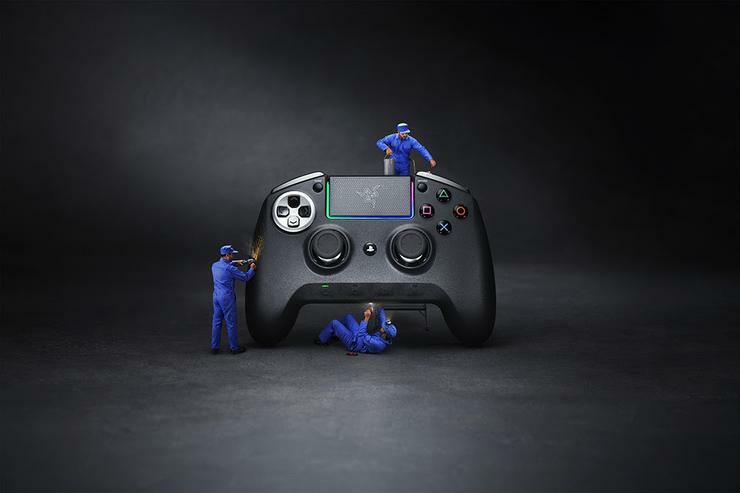 The Raiju Tournament Edition controller features wireless and wired connectivity, an ergonomic design and seamless accessibility. 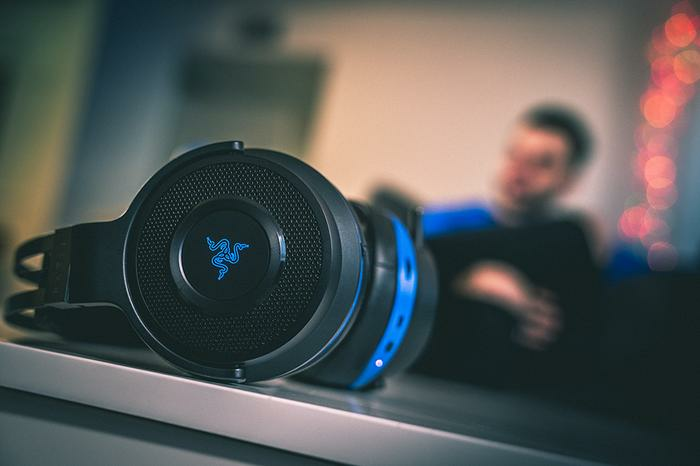 The Razer Thresher headset features wireless or wired connection, lasting up to 16 hours in wireless mode. The headset has a wireless range of up to 40 feet. The headset has master and mic volume controls and a retractable, unidirectional boom microphone. The Razer Thresher for PS4 is compatible with PC, Nintendo Switch and other devices equipped with a 3.5mm audio port. The Raiju Ultimate controller is available for $349.95, the Raiju Tournament Edition is available for $259.95 and the Thresher for PS4 is available for $229.95. For more information, visit https://www.razer.com/eu-en.